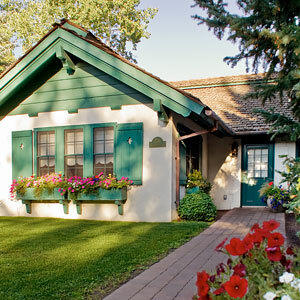 Charming cottages, modern condominiums and our historic lodges put you within easy reach of shopping, entertainment and everything else Sun Valley has to offer. 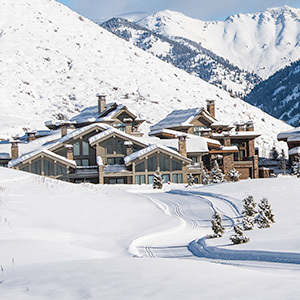 While you’re discovering new adventures on our mountains, the fabled Sun Valley Lodge has been reborn with a monumental renovation, which will progress beyond your expectations. If you're wondering where to stay, wonder no more. 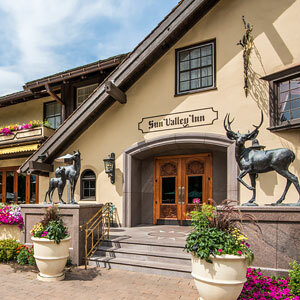 The Sun Valley Inn has 97 rooms that offer a luxe version of old-school mountain hospitality. 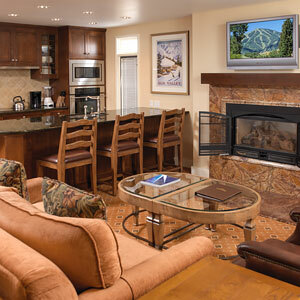 When you need a place to stay that goes beyond what a hotel can offer, explore the Sun Valley condominium and apartment vacation rental options. 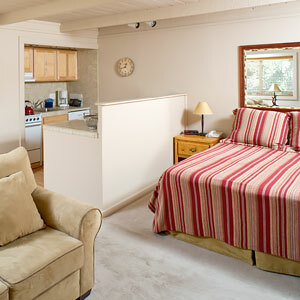 We've taken cottage beyond just quaint here, making the cottage vacation rentals at Sun Valley into much more. 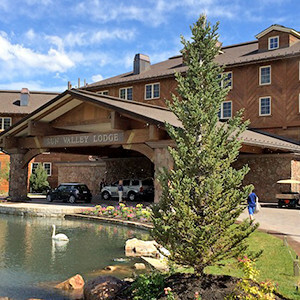 Sun Valley’s newest luxury offerings ideally located on the White Clouds golf course and within walking distance to hiking, biking and the Sun Valley Nordic Center.